Following injuries sustained by John McGuinness during qualifying for the recent Northwest 200 event that will rule him out of the 2017 Isle of Man TT races, MUGEN (M-TEC Co., Ltd.) has engaged Bruce Anstey as team-mate to Guy Martin to pilot the #1-plate Mugen Shinden roku in the TT Zero Challenge class *1 at the 2017 Isle of Man TT races, to be held from May 27th (Sat.) through to June 9th (Fri.), 2017 on the Isle of Man. MUGEN expressed concern for McGuinness’s injuries, and wish him a full and speedy recovery, and after deep consideration the decision taken was that Bruce Anstey, with his depth of experience and knowledge of, not only the TT course, but also MUGEN Shinden, was the natural choice to turn to. 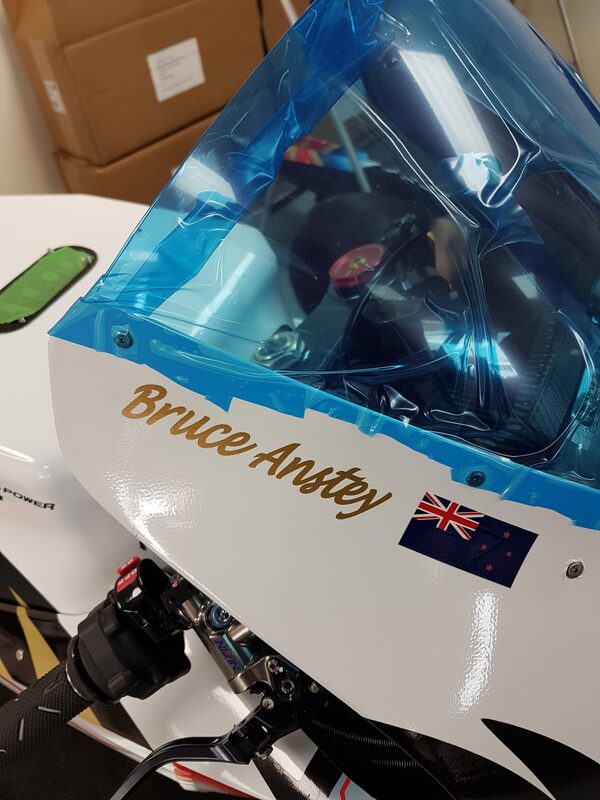 As the reigning TT Zero champion, Anstey will have the opportunity to defend the title and will hope to push the benchmark for the zero emissions class to over 120mph average speed. 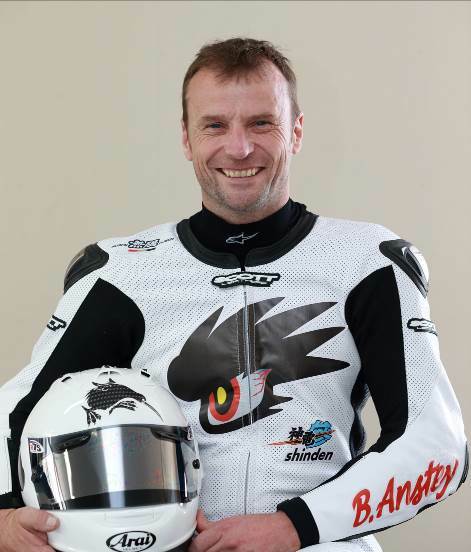 Bruce Anstey has raced in the Isle of Man TT races from 1996 with over 30 podium places to his name, including taking the top step on 11 occasions. He has also competed with Team MUGEN in the TT Zero Challenge class since 2014, with 2nd place finishes in both 2014 and 2015, before taking the victory in 2016.